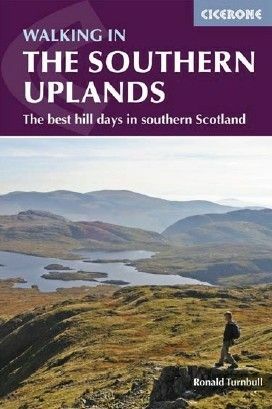 This guide offers 44 routes stretching rightacross the Southern Uplands of Scotland,from Merrick and the Galloway Hills in thewest to Arthur's Seat and the River Tweed in the east.The routes are suitable from spring toautumn, and on winter days with goodweather and snow conditions. Each routeprovides information on distance, ascent,time, maximum altitude and terrain, as wellas details of any variants or shortcuts. Withnotes on points of interest along the way aswell as on transport and accommodation, the guide gives all the information walkers need.